For the holiday season, there might come a time when you need to do a little traveling. 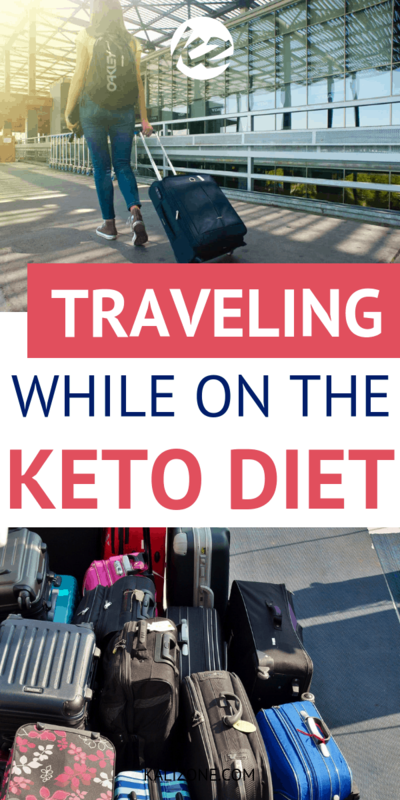 Whether you are driving long-distance to visit a relative, or you are going on a little trip for the holiday season, it takes some extra planning in order to prepare for being on the Keto diet at the same time. 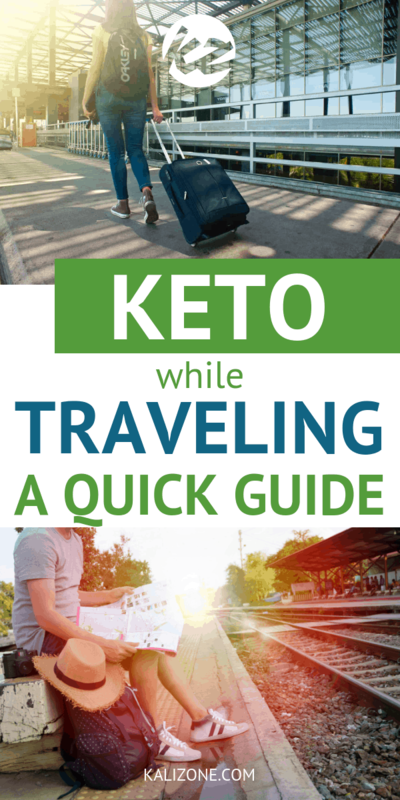 Here are some easy tips that make traveling easier for anyone following the Keto way of eating. Before you get on the road (or your airplane), make sure you have enough Keto-approved snacks ready to go. 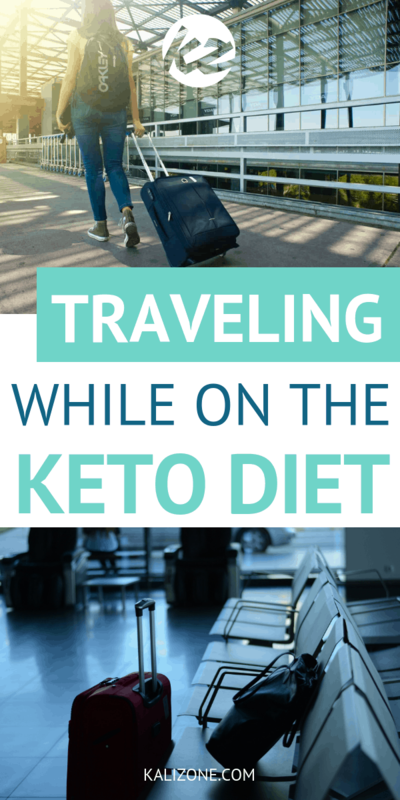 You never know what food will be offered, and you can’t always count on convenience stores or gas stations to have food you are able to eat while on Keto. Some snack items to bring along include packages of nuts and seeds, jerky, and any premade foods. You might make your own trail mix or fat bombs, so those are also great to bring with you. When you are traveling, you will likely be eating out quite a bit, no matter how much you have planned everything out. Look up the locations where you will be stopping and at your final destination to see what restaurants they have. Some places only have certain chains or small restaurants, so you need to know what is available, what the best place to go is, and what food they offer. 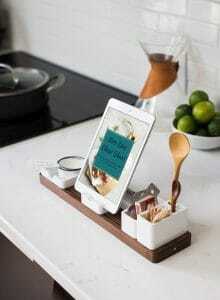 Most restaurants have menus online, either on the restaurant website, or sites like Yelp. Make a list of where you can eat and what to order so you don’t have to second guess anything when it comes time to grab a quick meal. If you will be staying at a hotel along the way, try to get a hotel room with a mini fridge. This allows you to bring or make Keto-approved foods and snacks and keep them in your room. It is going to keep you from having to wander around an unfamiliar town finding a bite to eat, and keep the temptations from getting the best of you while traveling. If they don’t have the mini fridge option, see if the hotel has food you can eat at their in-house kitchen – many offer continental breakfasts with eggs and bacon, so that might be your best option. 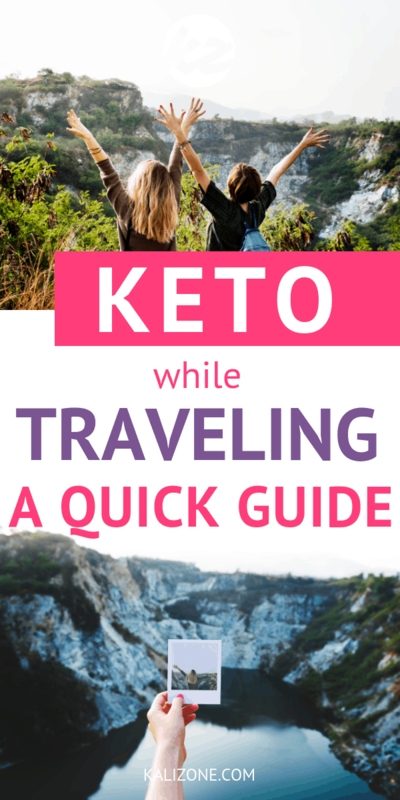 Did you enjoy Quick Guide to Traveling While on the Keto Diet?